A suite with private sitting room. 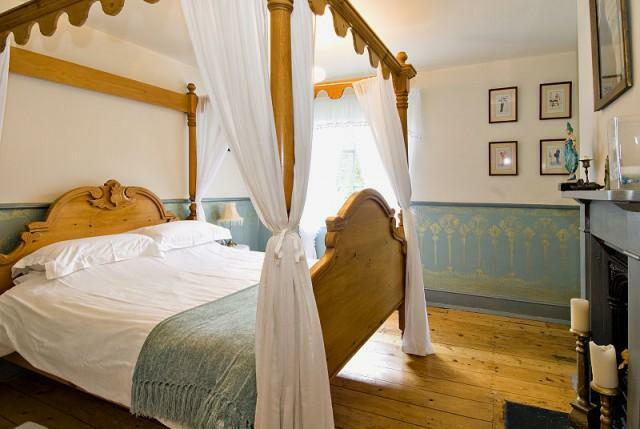 Four poster bed. En suite bathroom. Sofa bed. Single room. This room has its own bathroom, just across the landing. There is a shower and a bath. This is a suite with bedroom, sitting room, shower room and bathroom. We have made it from our two twin rooms. It is carpeted throughout, therefore making it unsuitable for pets. 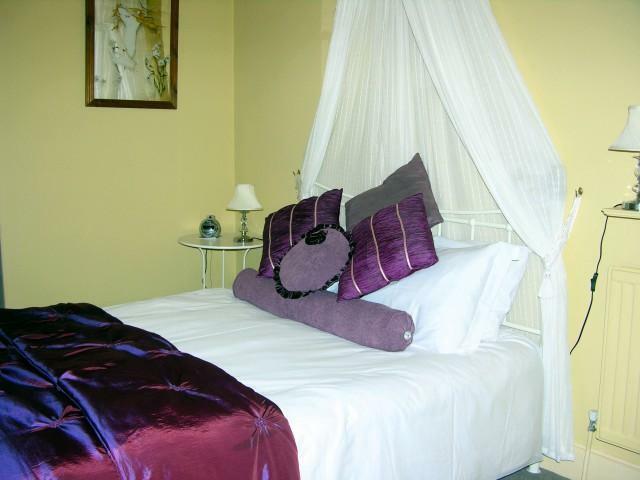 This is a suite with bedroom, sitting room, shower room and bathroom. It has a super king sized bed.We have made it from our two twin rooms. It is carpeted throughout, therefore making it unsuitable for pets.